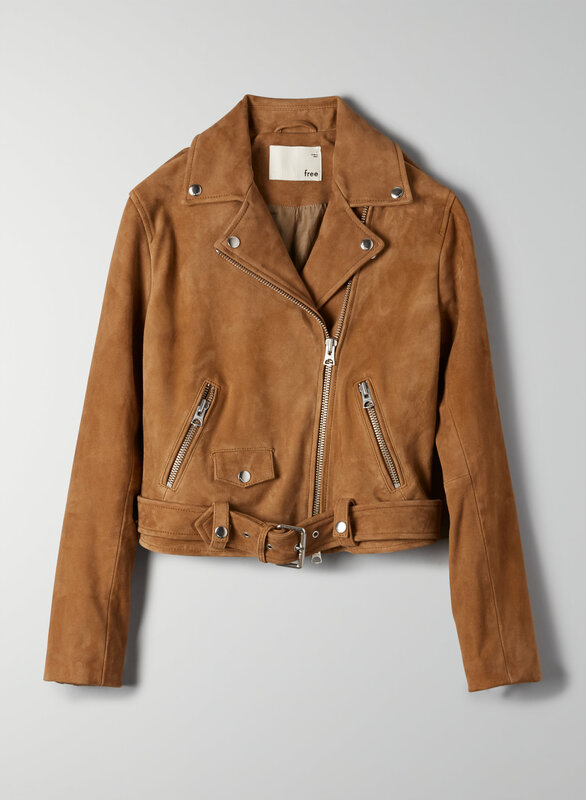 The Lennon Suede is an authentic biker jacket with a straight cut and shaped silhouette. It’s cut from velvety suede that’s specially selected for its beautiful drape, rich colour and luxurious feel. 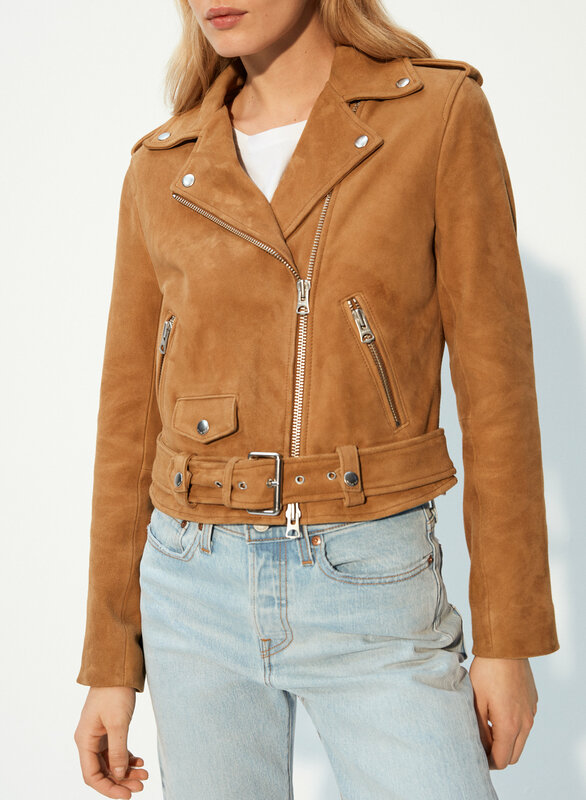 It has an asymmetric closure, a functional belt detail and exposed hardware.